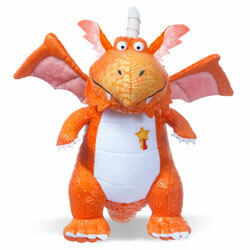 Zog is a pupil at dragon school who is very enthusiastic, but equally clumsy. 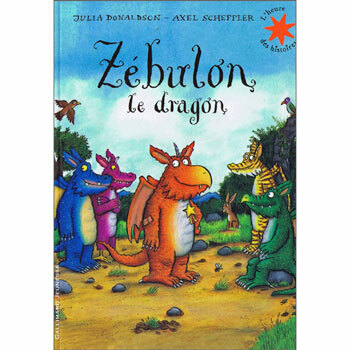 Will he learn to fly and breathe fire and most important of all, pass the ultimate test of being able to capture a princess? 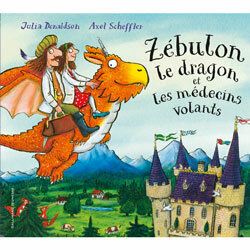 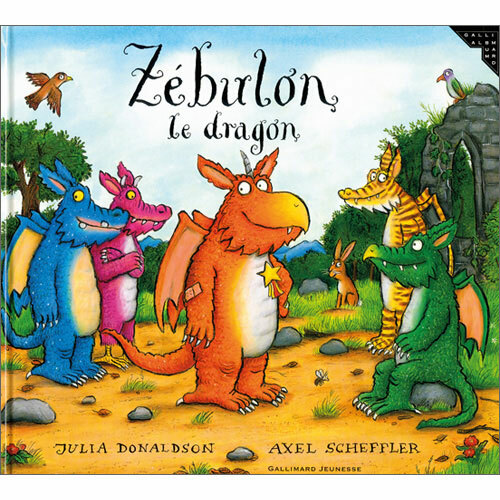 Zébulon le dragon is written entirely in French as it is aimed at native French speakers. 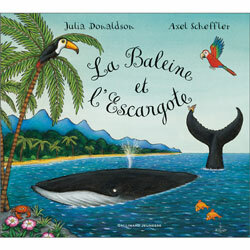 Not the best picture book, I wonder if maybe it has lost something in the translation.